First of all, HAPPY NEW YEAR! Another year in the books. Towards the end of last year I made decisions within my career, and I'm happy to say I'm glad I did. Cheers to 2017! 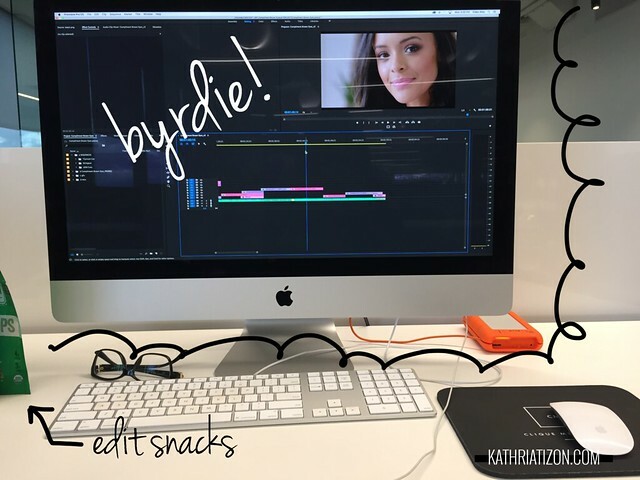 Recently I started working with Clique Media Group (CMG) editing and creating motion graphics for their beauty videos on the Byrdie brand/channel. 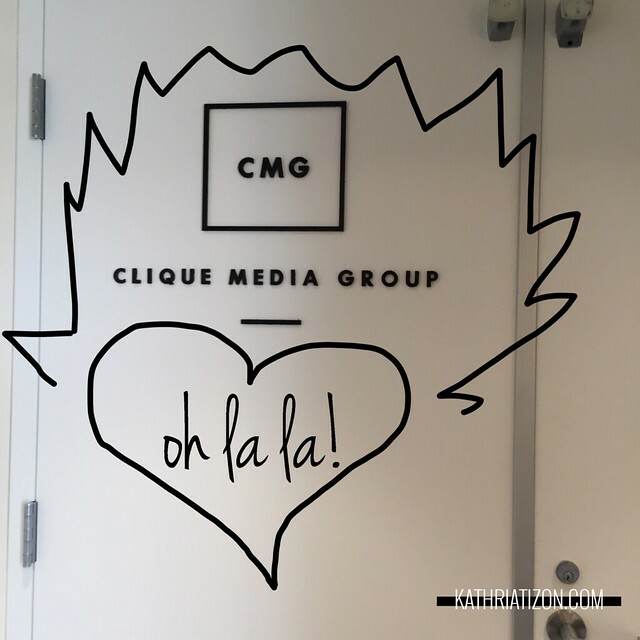 CMG is pretty much a one-stop shop for all things beauty, fashion, lifestyle. Their videos live on social platforms such as Facebook and YouTube. For this gig I have to edit inhouse which is a nice change from WFH. CMG has some of the most healthiest snacks in any office I've ever worked in lol Anyway! Most of their videos were shot on the C300.